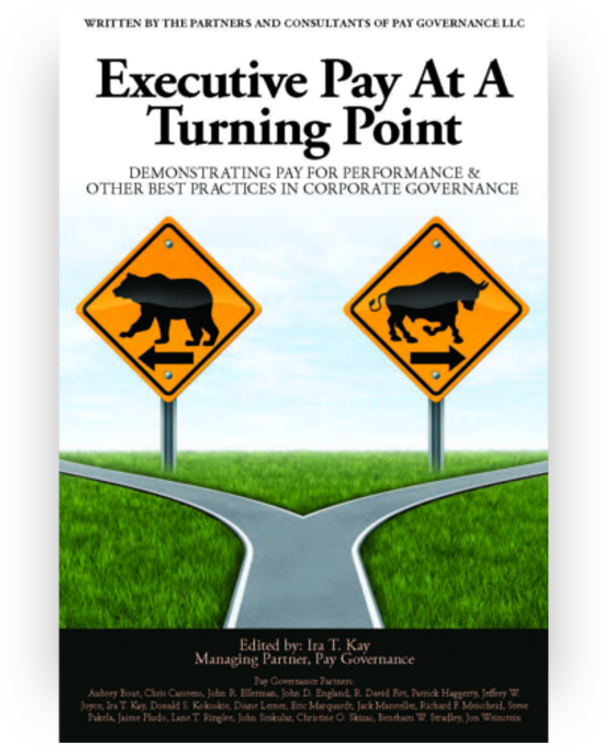 Reprint of our recent article in the book entitled: NYSE: Corporate Governance Guide. Over the past 15 years, the methods of compensating non-employee directors have changed in tandem with the risk and workload of being a director. The catalyst for change over this time period includes a variety of regulatory requirements, such as Sarbanes-Oxley and Dodd Frank, enhanced proxy disclosure rules and increases in shareholder activism. By way of examples, Audit Committees meet more frequently and must have at least one qualified financial expert, and Compensation Committees have greater workloads. Today’s corporate director needs to dedicate more time to the job, assume greater risk, and meet higher qualification standards. Arguably, these issues, and newer issues such as director tenure limits, have reduced the pool of available individuals who are willing to serve as a director. As with all things impacted by supply and demand, the total compensation provided to directors has increased. Over the past decade, total director remuneration has grown by approximately 5% per year on average. With the changing role and the increase in total compensation, the design of director compensation programs has changed over time as well. The basic construct of the director compensation arrangement continues to be a mix of cash and equity. However, the means of delivering these two elements has changed rather dramatically over the past decade. Below we review key elements of director compensation programs. 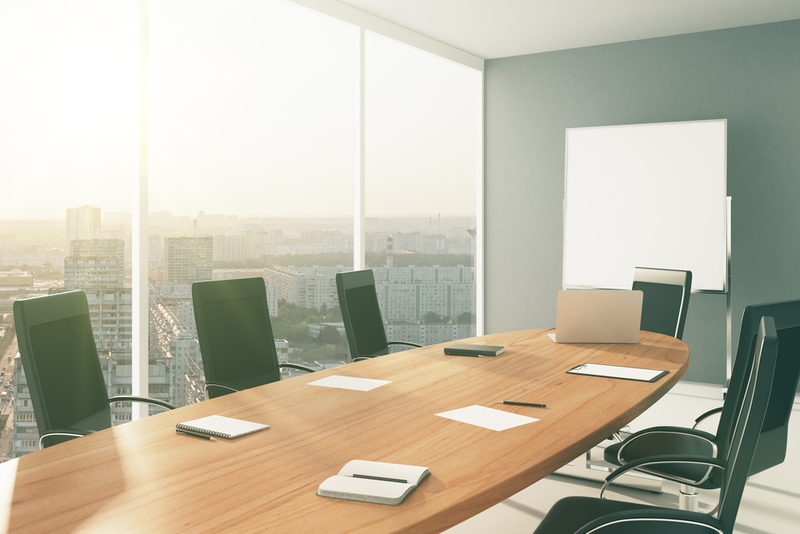 The traditional directors’ compensation program included both an annual retainer and a separate fee provided for attending Board and Committee meetings. The presence of a meeting fee encouraged meeting attendance and automatically adjusts for workload as measured by the number of Board and Committee meetings. Meeting attendance is less of an issue today as companies disclose whether their directors attend at least 75% of meetings and proxy advisors scrutinize those directors who fail to meet the threshold. In recent years, most large companies and more mid-sized and small companies have simplified their approach to delivering cash compensation by eliminating the meeting fee element and instead providing a larger single cash retainer. The rationale for this change is to ease the administrative burden associated with paying a director a fee for each meeting attended and to communicate that meeting attendance is expected with less emphasis on actual time spent and more emphasis on the annual service provided to shareholders. We expect this shift to continue among smaller and mid-sized companies where the elimination of meeting fees is not yet a majority practice. Over time, as director compensation has increased, the trend has been to provide greater focus on equity compensation, which provides direct economic alignment to the shareholders who directors represent. Currently, it is common to have equity represent a slight majority of regular annual compensation – such as a pay mix of equity compensation 55% and cash compensation 45%. In analyzing broad market practices, we typically find directors’ total compensation allocated 40% to 50% to cash compensation and 50% to 60% to equity compensation. 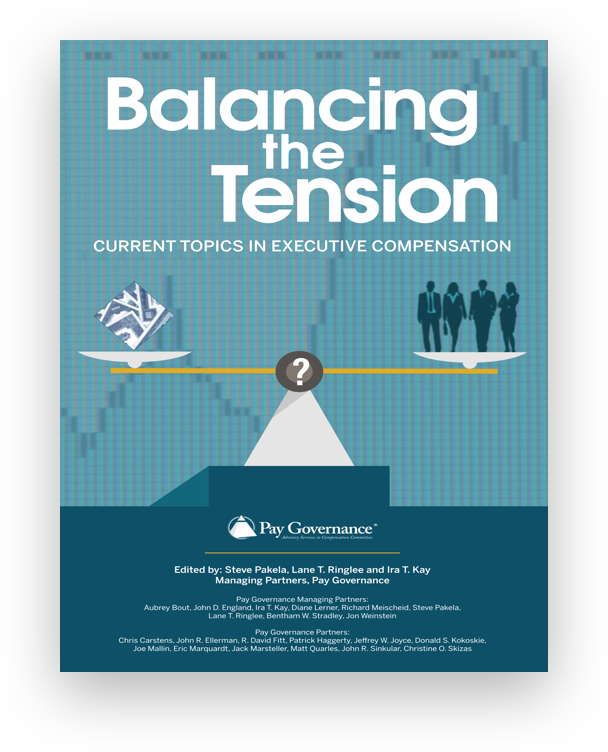 The emphasis on equity compensation is also directionally consistent with the typical pay mix for senior executives. In the early 2000s, stock options delivered most or all of director equity compensation, similar to the approach for compensating executives. The current trend has shifted to the use of full-value shares to deliver all (or at least most) of equity compensation. This shift in approach was driven by the change in accounting standards, negative views of stock options as a compensation vehicle for directors (and executives), and other factors. As a result, today, the most common market practice is to deliver equity compensation solely through full-value shares; a minority of companies (typically 25% or fewer, depending on the set of companies analyzed) continue to grant stock options. The use of performance-based awards for directors is nearly non-existent due to the desire to avoid any misperceptions between compensation and their duties and fiduciary responsibilities. Today independent directors are either led by a Non-Executive Chairman (at companies who have separated the leadership role) or a Lead Director (for companies who maintain a combined Chairman and CEO role or an Executive Chairman). 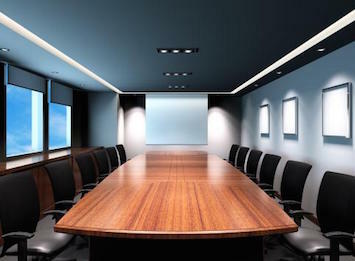 At companies who have separated the Board Chairman and CEO roles, an independent Non-Executive Chairman is appointed to lead the independent directors. The responsibilities of this position vary by company as does the amount of additional compensation, which is provided through cash, equity or a combination thereof. At the low end of the spectrum, the Non-Executive Chairman’s extra retainer is positioned modestly above the extra retainer provided to the Audit Committee Chairman (or the Lead Director, which is discussed below) or at the high end of the spectrum, the additional retainer can be significantly higher, such as an additional $200,000 or more. For those companies who have decided to continue with a single combined role, an independent director serving in the role of Lead Director (or Presiding Director) has emerged as a best practice to lead executive sessions of independent directors. When this role emerged in the mid-2000s, the Lead Director often received no additional compensation and frequently rotated among independent Committee Chairmen or was represented by the Governance Committee Chairman. More recently, for companies to maintain the combined role of Chairman and CEO, Lead Directors have become more prominent and are now typically appointed by the independent directors and are compensated with an additional retainer. 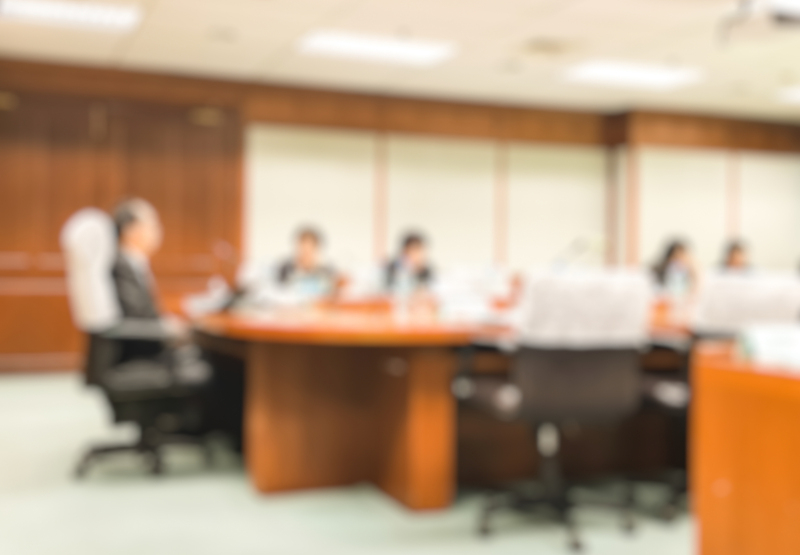 Board Committee Chairmen are typically provided an extra retainer to compensate for the additional work with management and outside advisors in preparing to lead committee meetings. Following the introduction of Sarbanes-Oxley, the extra retainer provided to the Chairman of the Audit Committee increased at a higher rate than other committee chairmen in recognition of the additional workload in terms of number of meetings and required preparation, heightened risk, and the financial expertise required of the position. Following the introduction of the enhanced proxy disclosure rules in 2006 and the Say on Pay advisory vote in 2010, extra retainers provided to the Chairman of the Compensation Committee increased to be positioned closer to (or just below) that of the Audit Committee Chairman. There is near universal use of stock ownership guidelines or holding requirements for directors, which is consistent with the prevalence of requirements for senior executives. In order to align directors’ economic interests with the shareholders they represent, companies typically provide full-value equity awards and require minimum stock ownership specified as a multiple of the annual retainer or equity award value. At larger companies, the minimum stock ownership guideline is typically three to five times the annual retainer or equity award value with the expectation that this will be achieved within five years of joining the Board. Some companies also have stock holding requirements, which may be used in addition to stock ownership guidelines. For example, companies may require directors to retain net (after tax) shares upon lapse of restrictions until the minimum stock ownership guideline is achieved. Other companies may solely use stock holding requirements (such as grant equity compensation as deferred stock units) to ensure directors accumulate and retain meaningful levels of stock ownership through their tenure as a director. Stock ownership guidelines representing three to five times the annual retainer, with stock holding requirements of new grants until the ownership guideline is achieved.